Although non-profit organizations do not have to pay income taxes, they do have to send forms to the IRS for informational purposes. Exempt organizations with employees have the same tax reporting responsibilities as for-profit companies. IRS Form 1096 is vital to this process. Form 1096 is used to summarize the information from a variety of forms a tax exempt organization submits to the IRS. A 1096 is used if an organization must submit form 1098, 1099, 3921, 3922, 5498, or W-2G to the IRS. Only organizations that are mailing the forms to the IRS use Form 1096. Those that electronically file their forms don't send a Form 1096. 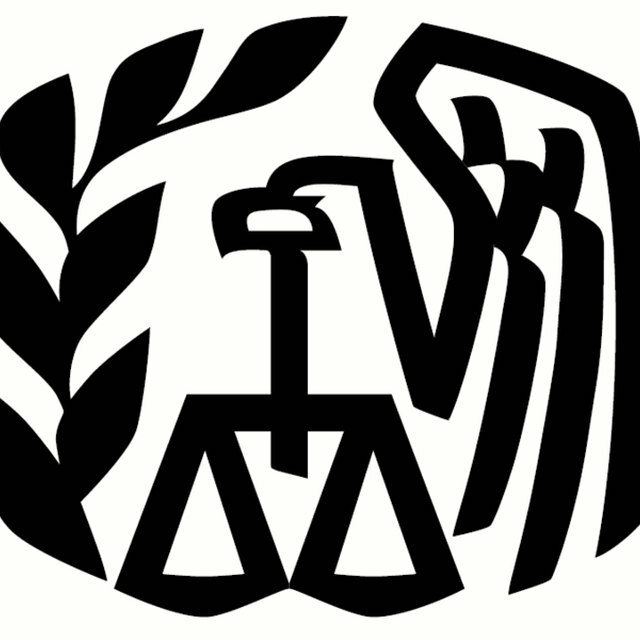 A separate Form 1096 must be used for each type of form the organization submits. For example, one Form 1096 is prepared for an organization’s 1099s and another 1096 is prepared for their W-2Gs. The due date is included in the directions for the form. An organization filing tax year 2009 Forms 1098, 1099, 3921, 3922, or W-2G are due by February 28, 2011. Forms 5498, 5498-ESA, or 5498-SA are due by May 31, 2011.